As the hot weather returns and we wilt in the office, the world goes suitably mad. So while we follow the government’s example and stock up on tinned food and medicine while screaming ‘THERE’S NOTHING TO WORRY ABOUT’, here’s the Weekly Wheelspin to soothe your mind. This week saw the untimely and shock passing of Fiat Chrysler Automobiles head honcho Sergio Marchione. Characterised by his sweaters and permanently having an espresso and cigarette in hand, Marchione was one of the auto industry's brightest, sharpest and most entertaining minds. A hard-working, outspoken executive who got things done and kept his ego in check, he took FCA from the brink of bankruptcy in 2004 and over the course of a decade boosted the company’s value more than 10-fold by restructuring the auto business and separating assets. 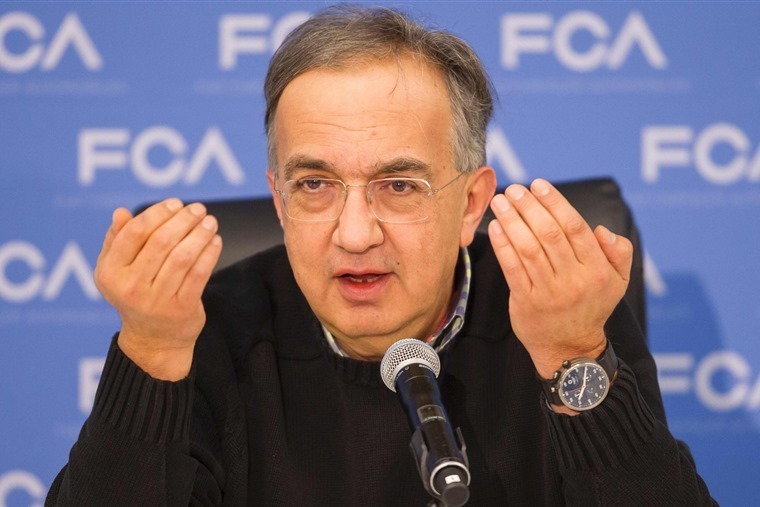 Without Marchionne, there’s a very strong chance that Fiat and Chrysler – two marquee names in the industry – would have gone the way of the dinosaur, with Alfa Romeo and Maserati probably following suit. Thanks to Sergio, that didn’t happen and the automotive industry is a better place for it. May he rest in peace. 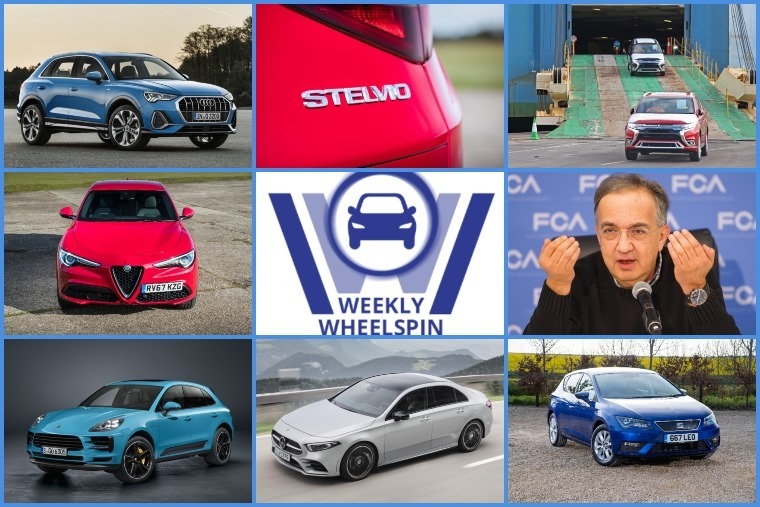 On to new car news now, the week was dominated by luxury SUV announcements from Audi and Porsche. The second generation of the popular Audi Q3 was revealed ahead of its on-sale date towards the end of the year. 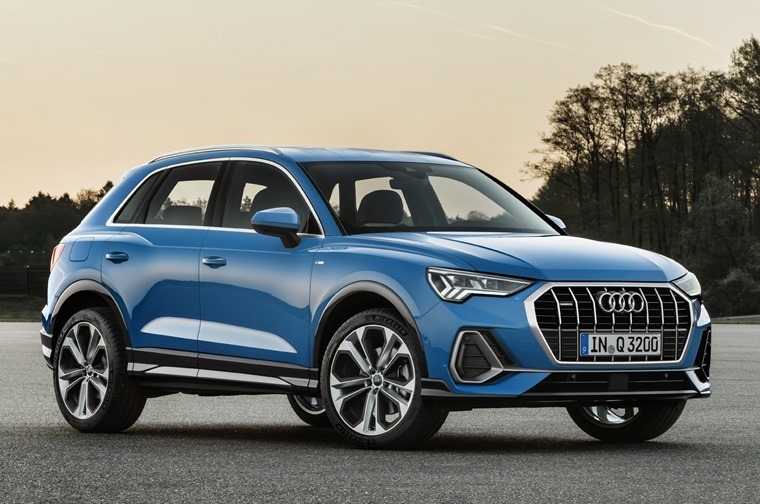 As the oldest current model in the Audi range, the Q3 was long overdue a once-over and as such the new model will be bigger, more practical, and offer the kind of exemplary up-to-date tech the rest of the range benefits from. 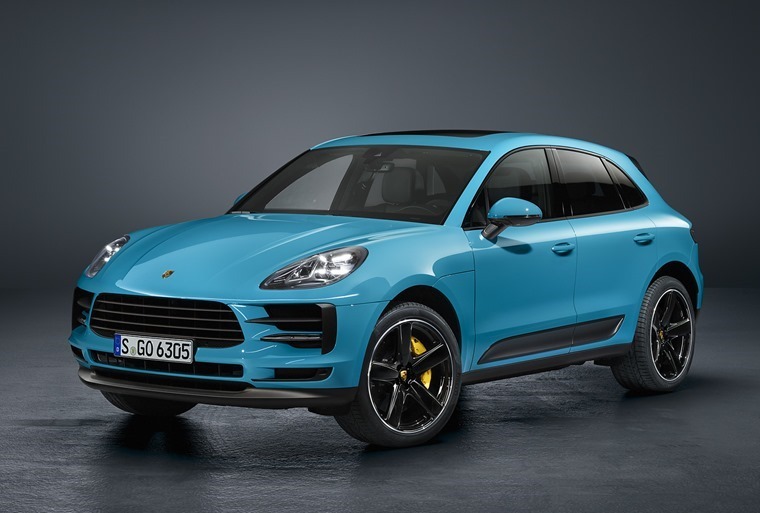 Revealed in Shanghai, the new Porsche Macan has been improved in every key area and redesigned inside and out. Staying true to the Porsche design DNA, it incorporates more contemporary design elements reflecting the DNA of the iconic 911 sports car as well as the 918 Spyder. 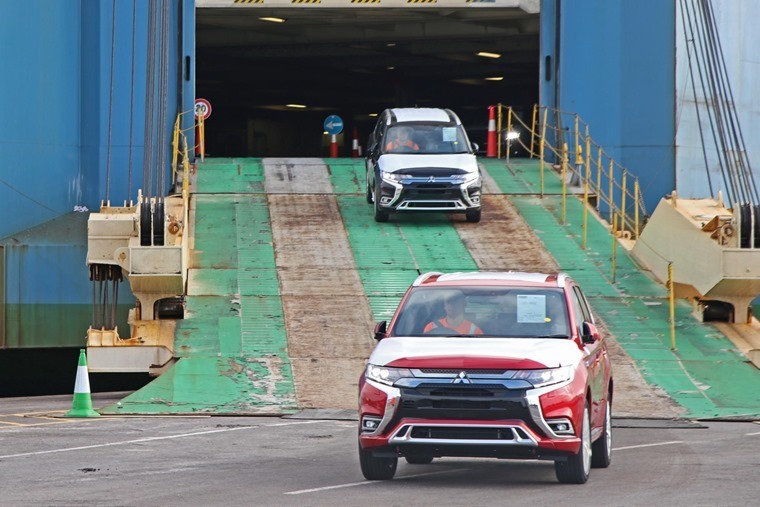 If it’s a plug-in hybrid SUV you want though, you might be more interested in the upcoming Mitsubishi Outlander PHEV. 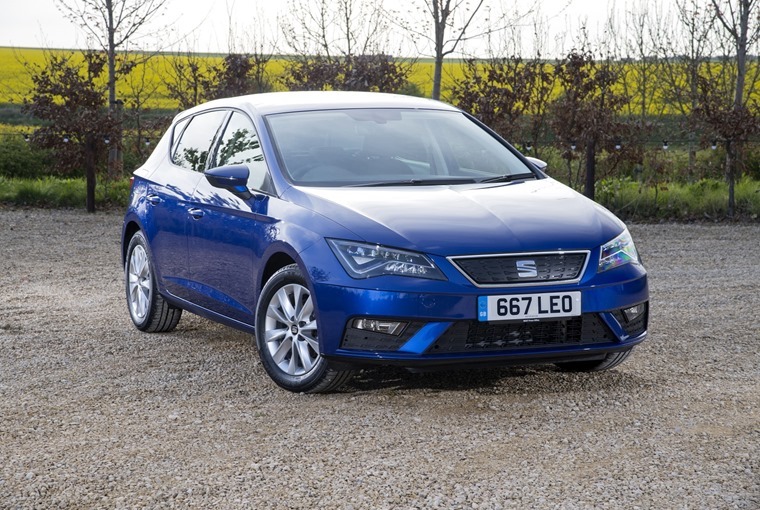 Arriving on UK shores this week, lease deals on the updated model are available now with the 2019 model featuring a complete redesign of its powertrain, sharper dynamics, a more refined interior, and a subtle design evolution. 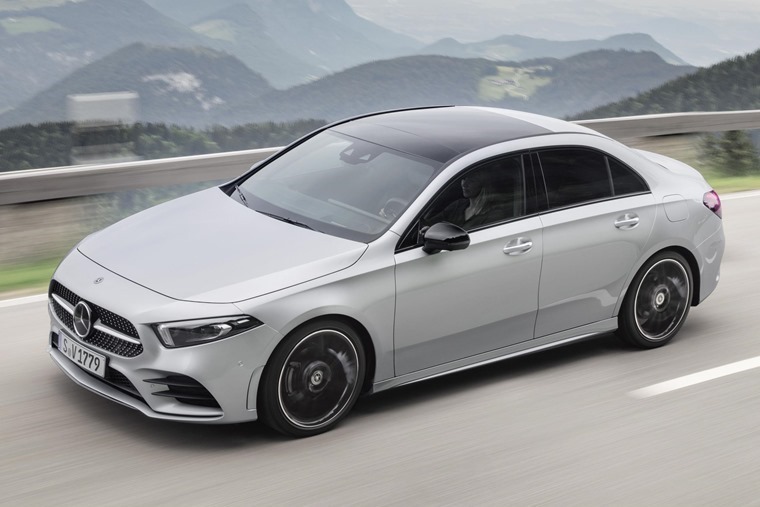 If SUVs don’t do it for you, you might want to look at the new Mercedes-Benz A-Class saloon. A long-wheelbase version designed for the Chinese market was unveiled back at the Beijing Motor Show, but the photos you see here are of the European-bound version that’s set to arrive next year. We wouldn’t make a habit of doing this regularly though! 365 x £5.00 = £1,825 per year. Divide that by 12, that gives you a monthly budget of just over £152. When it comes to leasing, that can go further than you think. We like Howard, but we couldn’t trust him with an Alfa Romeo Stelvio Quadrifoglio. Instead we put him behind wheel of the 2.0 Turbo Petrol AWD Milano Edizione with 280 hp, and thanks to one of the world's most idiotic white van drivers he realised very quickly that its breaks work VERY well.